to save 20% off your next online order. This offer is not valid with any other offer. Discount only applies to items and quantities sold in our online store. 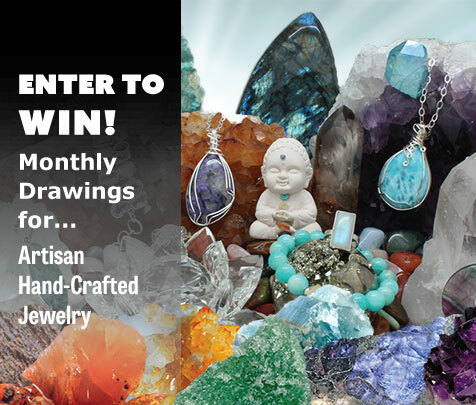 AND YOU’LL ALSO BE ENTERED INTO OUR MONTHLY DRAWINGS!